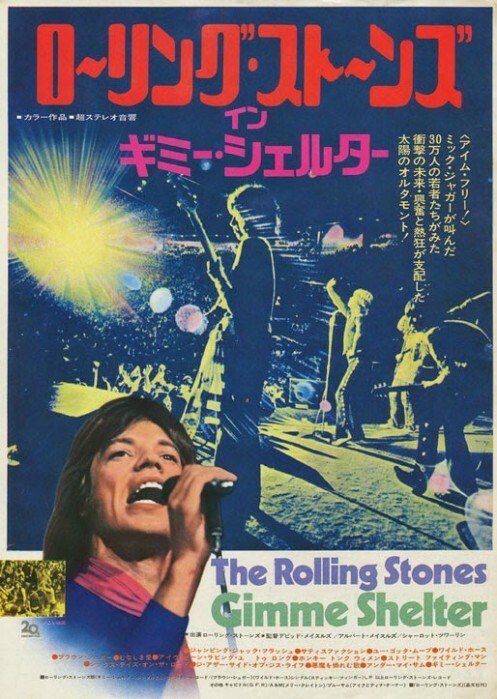 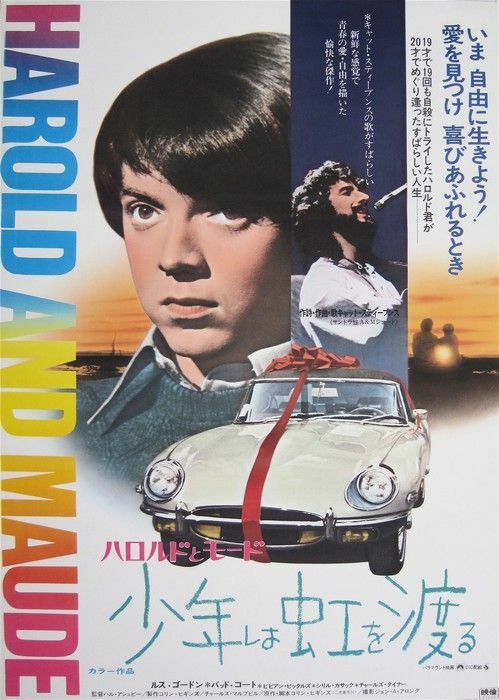 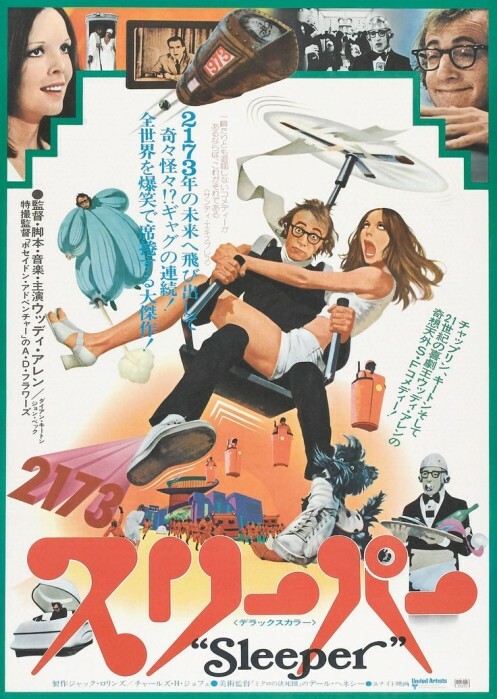 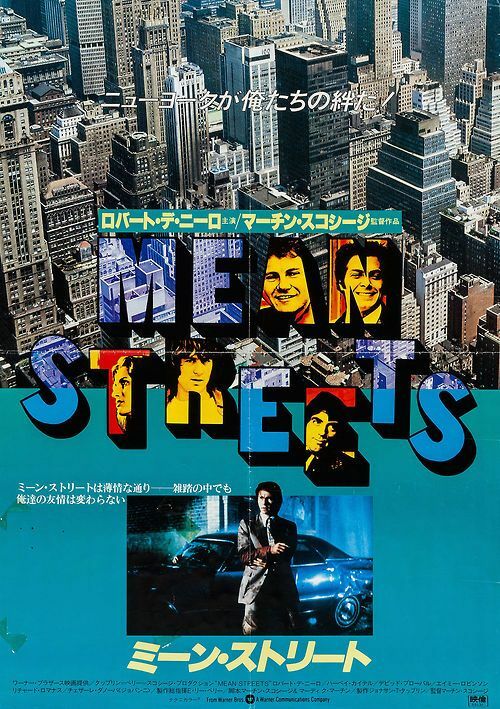 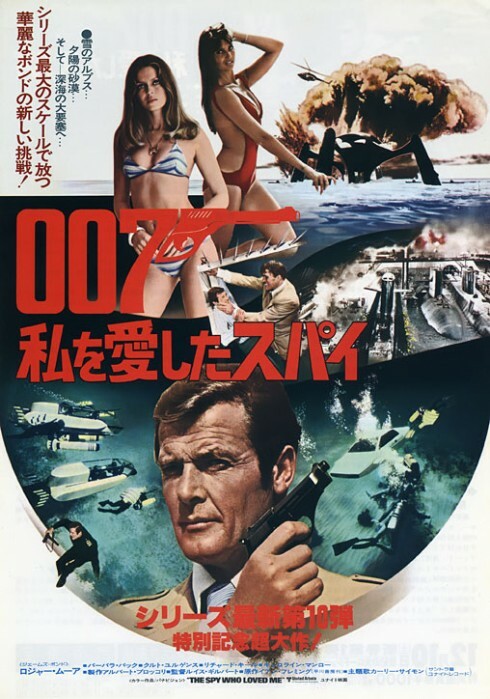 Here we have the long awaited sequel to our Swinging sixties Japanese film posters feature. 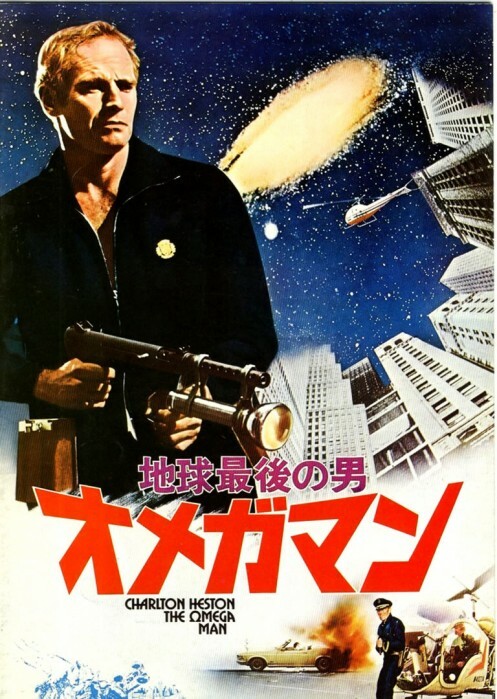 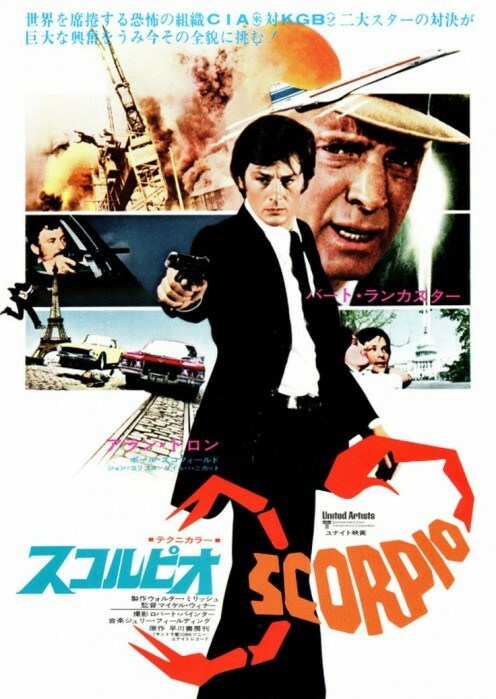 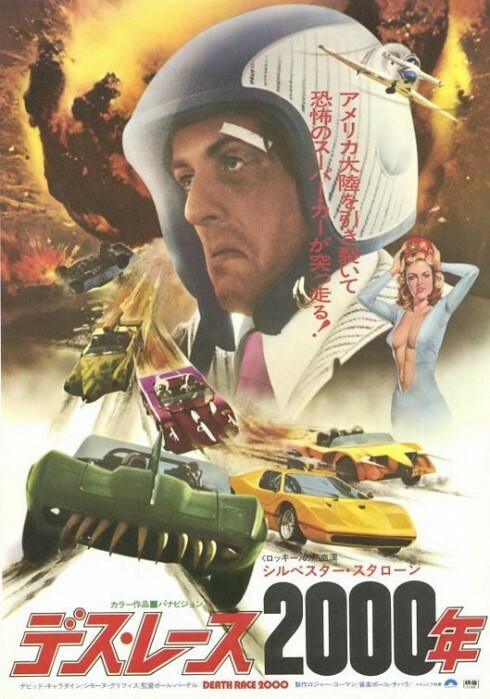 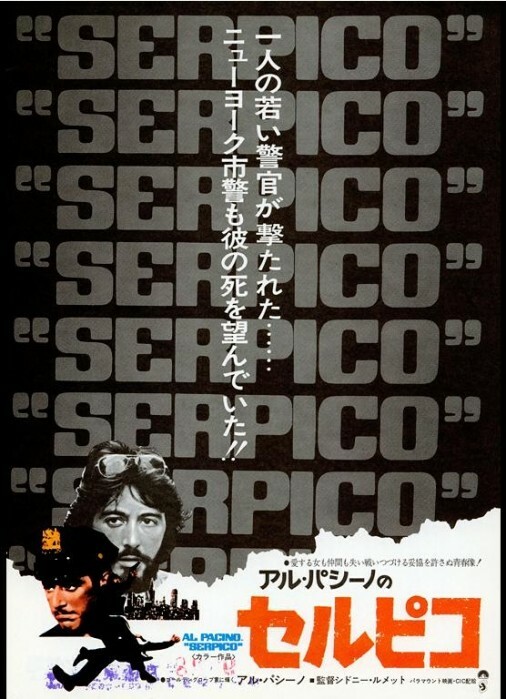 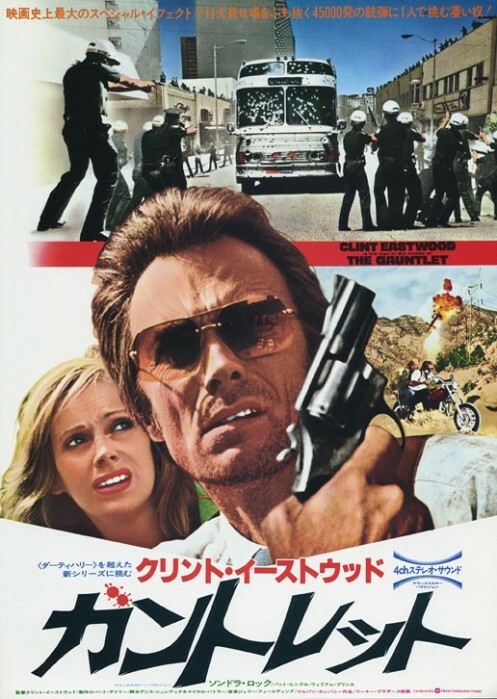 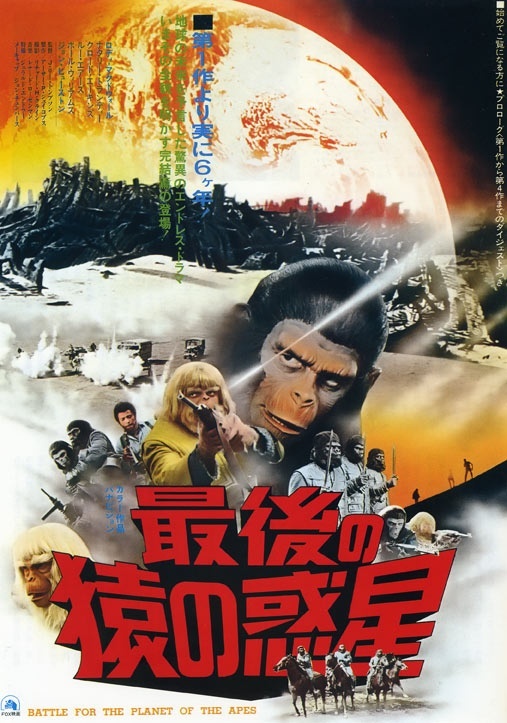 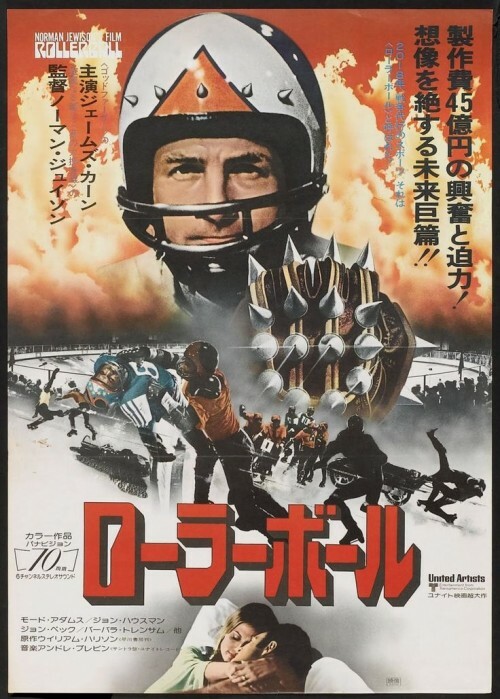 This time we head back to the seventies and focus on Western movie posters recreated for the general public in Japan. 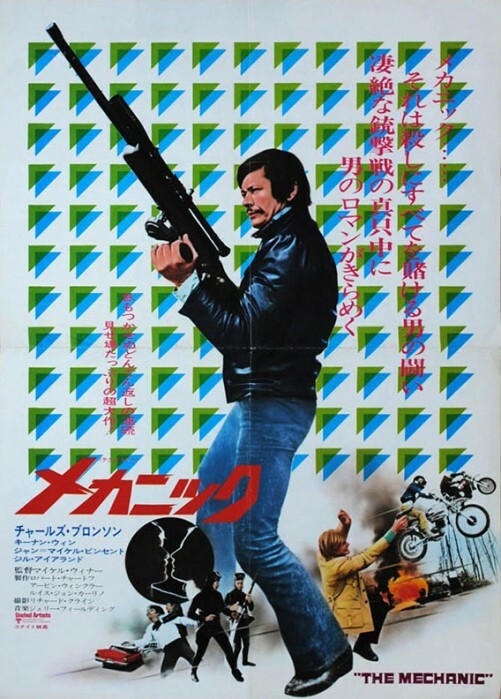 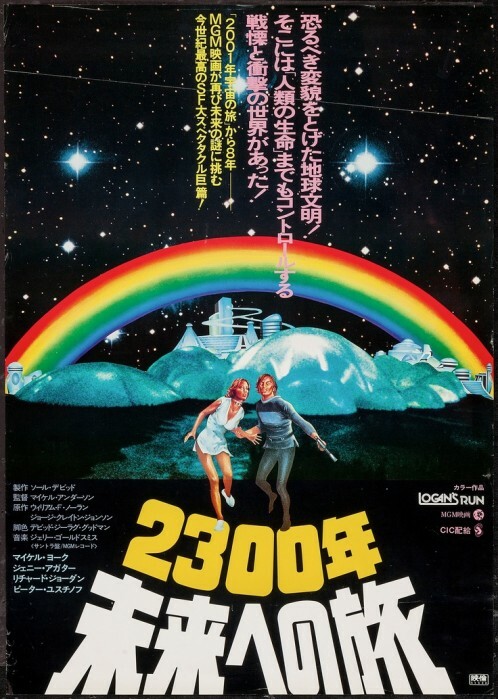 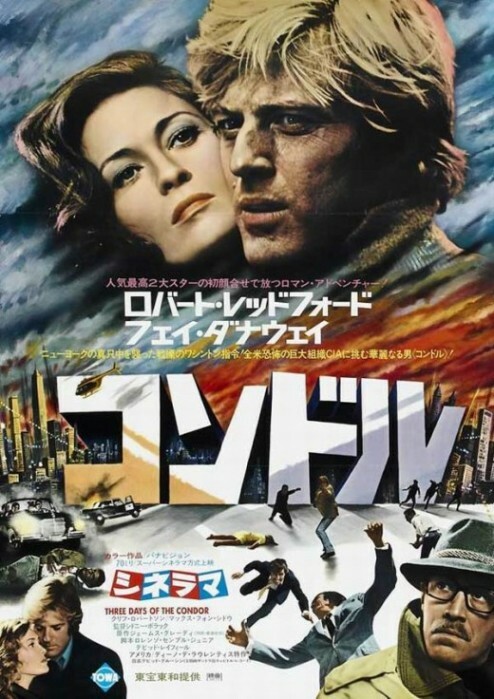 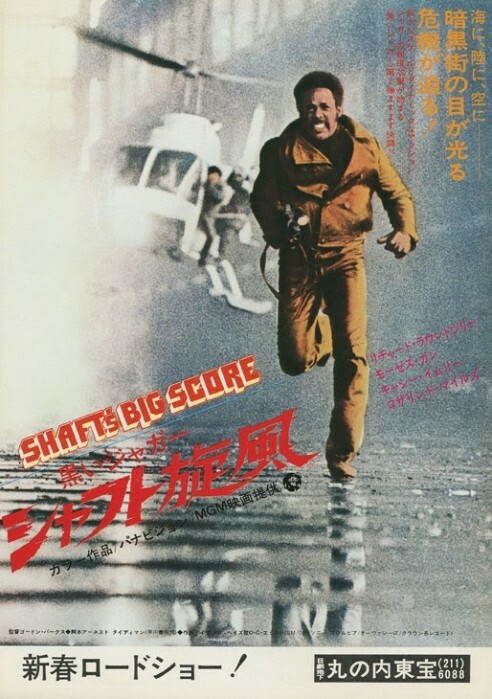 Now take a seat, grab your overpriced popcorn and cast your eyes over this cool collection of Japanese cinema posters. 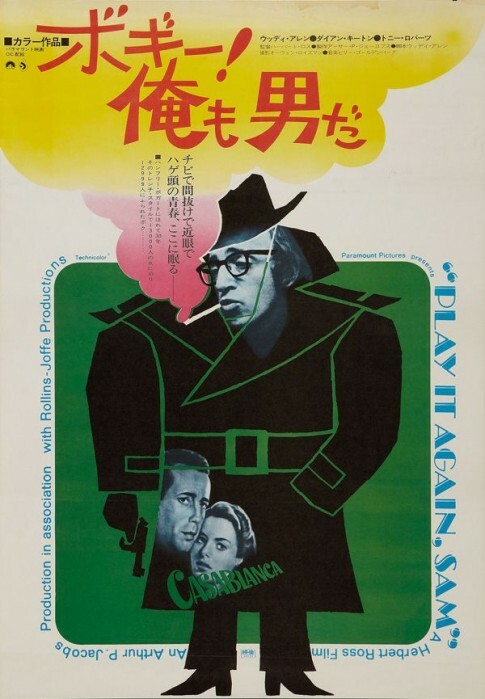 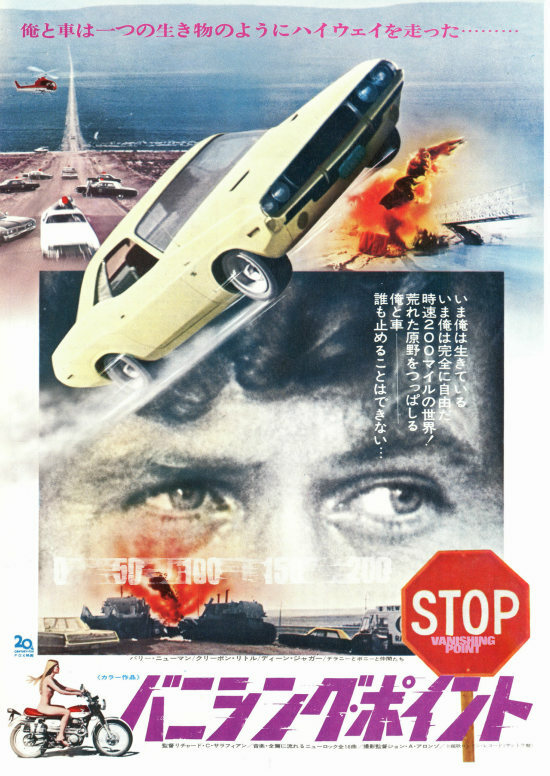 Starting with the 1971 speed-fuelled road movie Vanishing Point and ending with the Casablanca inspired comedy Play it Again Sam starring Woody Allen.